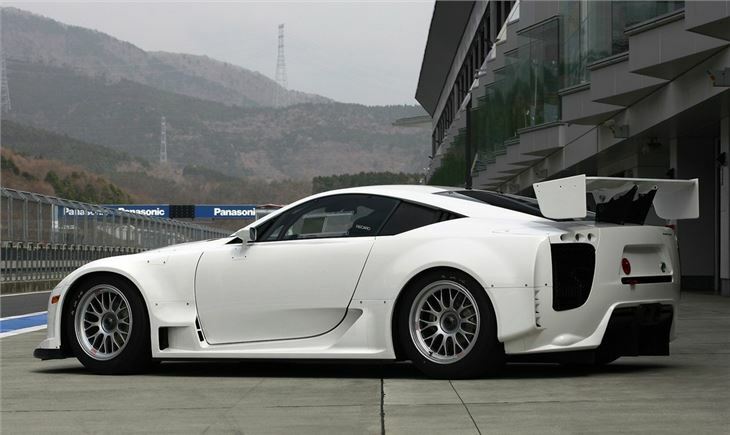 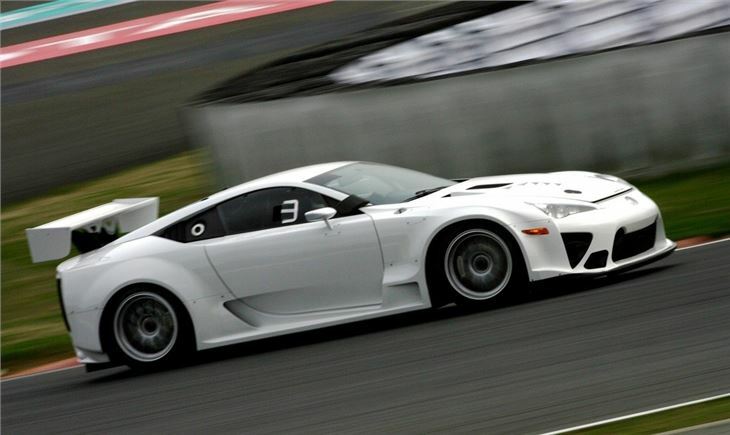 Amazing Lexus supercar, incredibly exclusive, powered by V10 engine with more than 560PS, 0-62mph takes just 3.7 seconds. 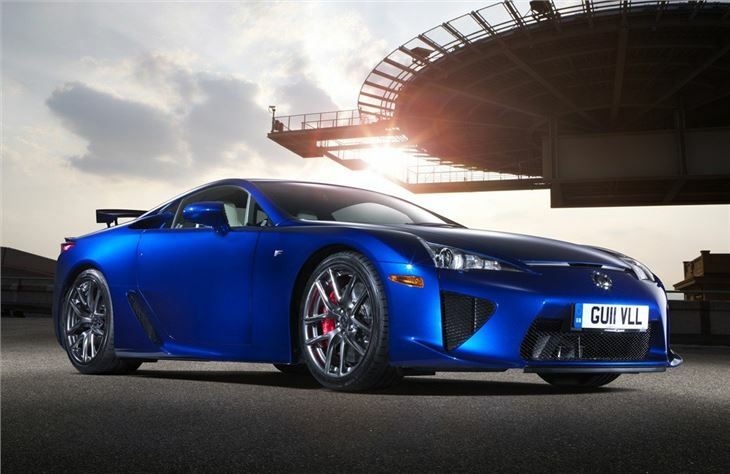 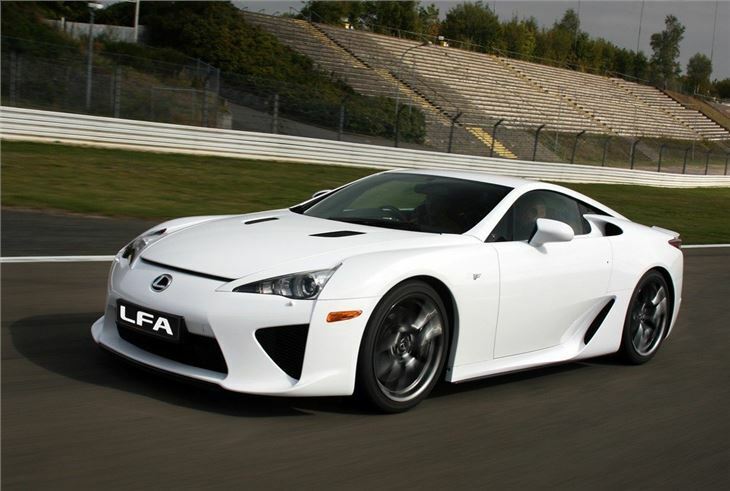 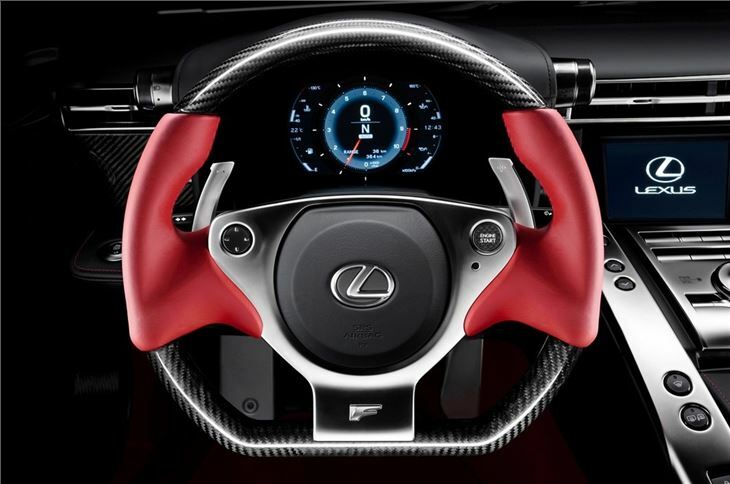 Lexus LFA driving impressions added in the 'One the Road' section. 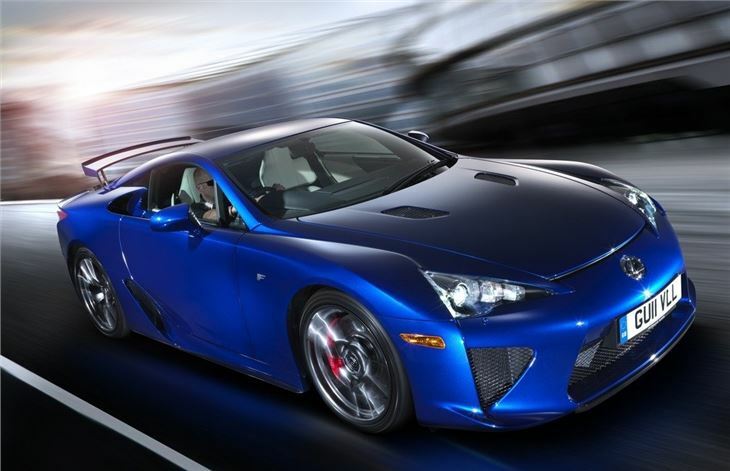 Lexus LF-A development began in February 2000, code-named P280 to create a 'supercar' to halo the Lexus brand. 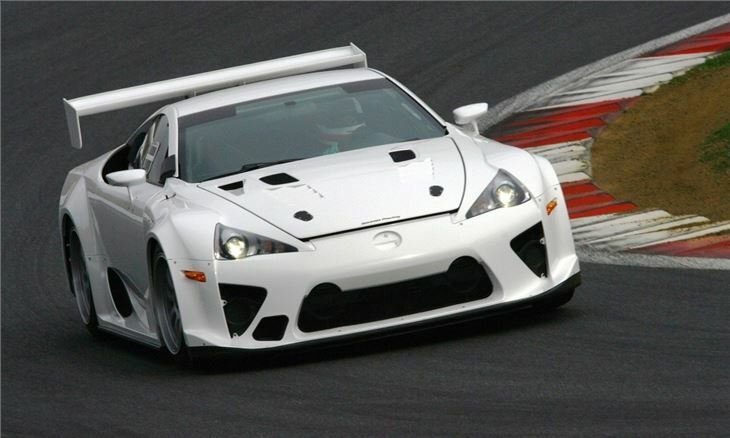 Prototypes were fiurst seen testing on the Nurburgring Nordeschleif in 2003. In January 2005 the first prototype Lexus LF-A was shown at the Detroit Motor Show. 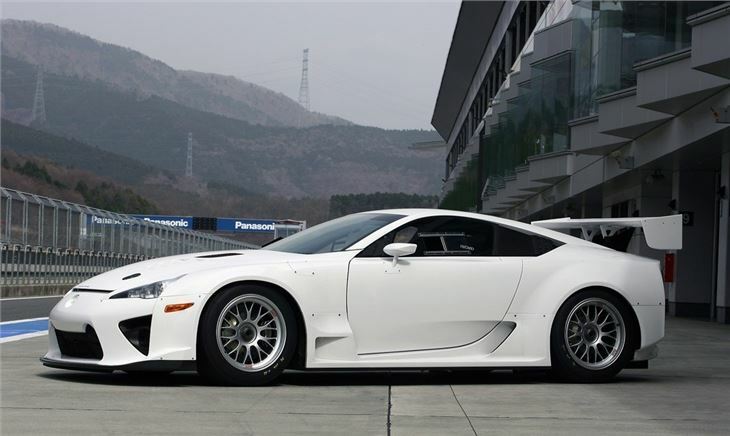 Development prototypes then continued to be seen at International motor shows worldwide between 2005 and 2009, gradually becoming the same of the production car. 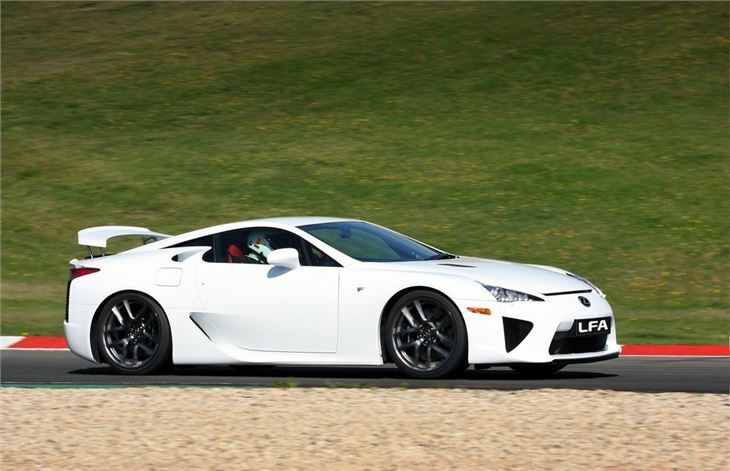 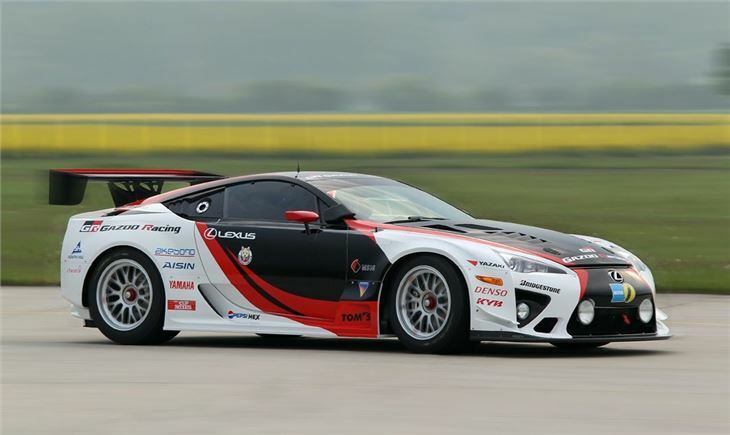 Lexus started taking orders for the LFA in October, 2009 and production began in December 2010 for first deliveries in 2011. 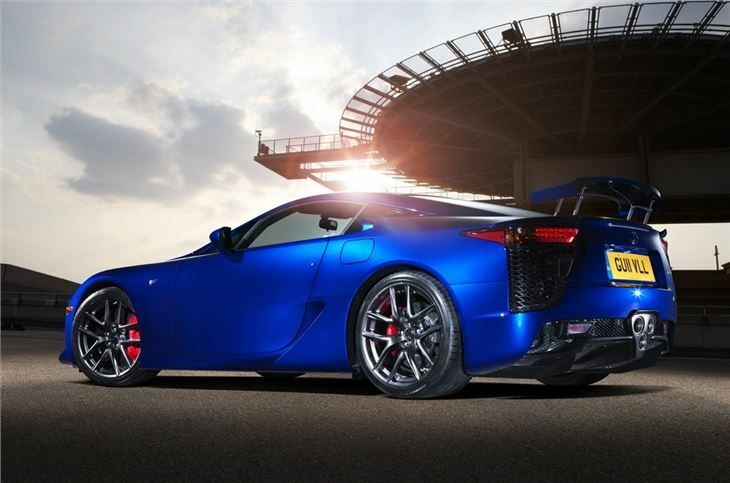 Production was limited to 500 cars in total.